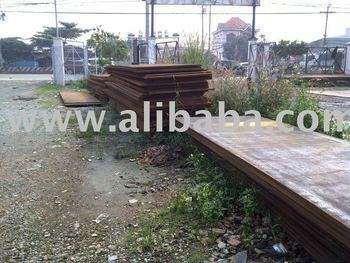 There are secondary HR Steel Plate, product from Ukraine - with W > 1260mm, L: 6000mm, T: 29 &30 mm. FOB Price in HO CHi Minh Port: 614usd/MT. Please contact with our sale department to get lastest price and new product.